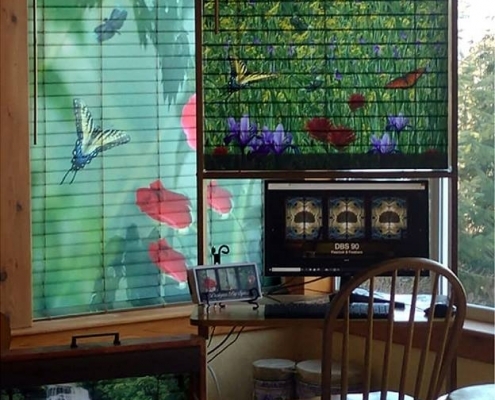 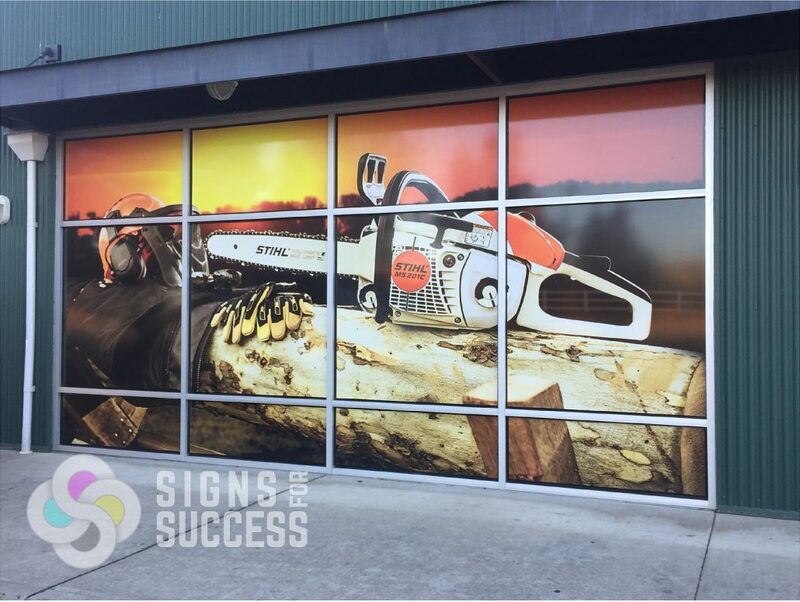 Check out these custom window graphics, from decals to full wraps! 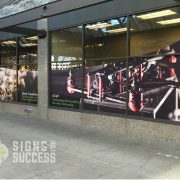 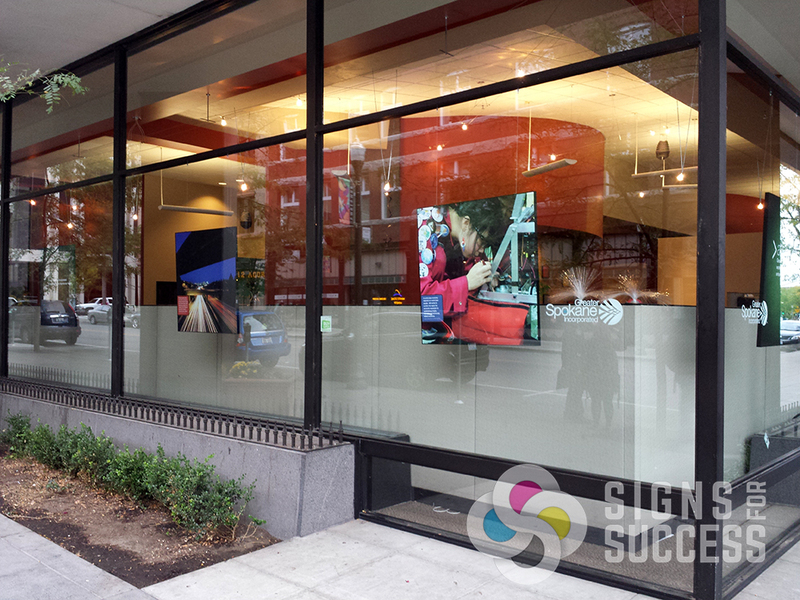 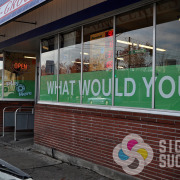 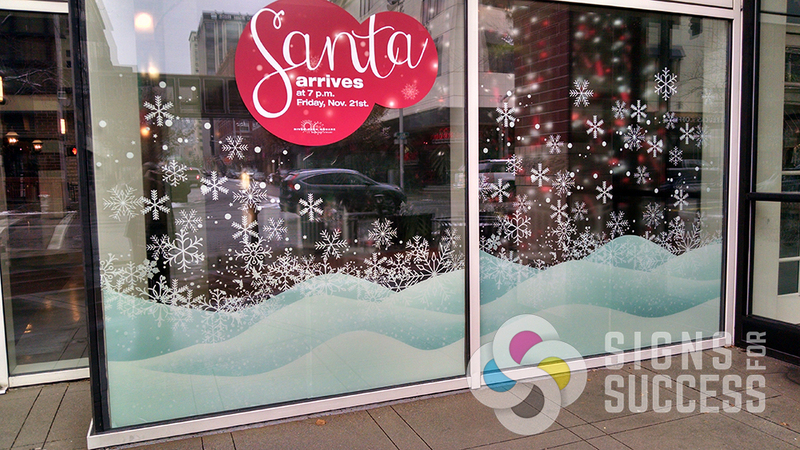 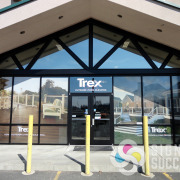 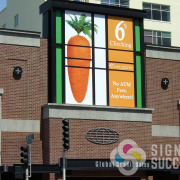 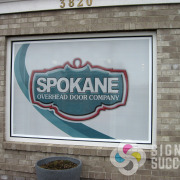 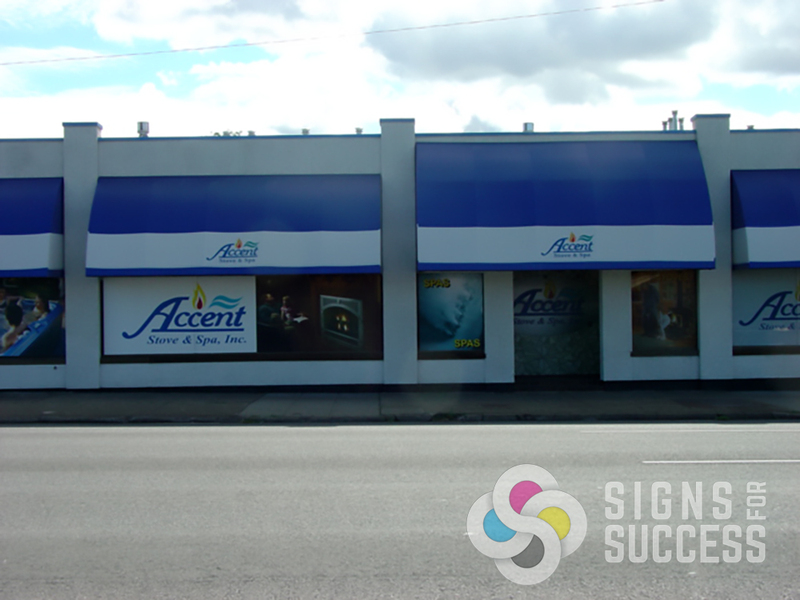 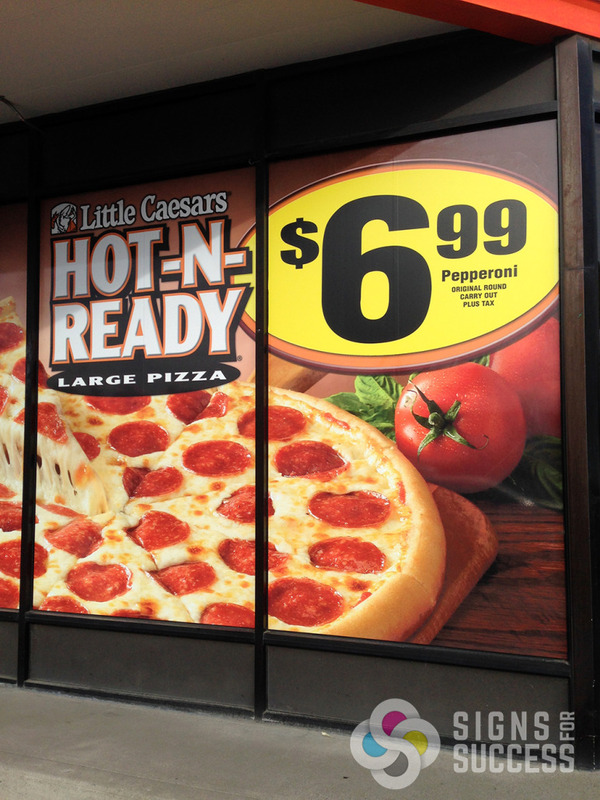 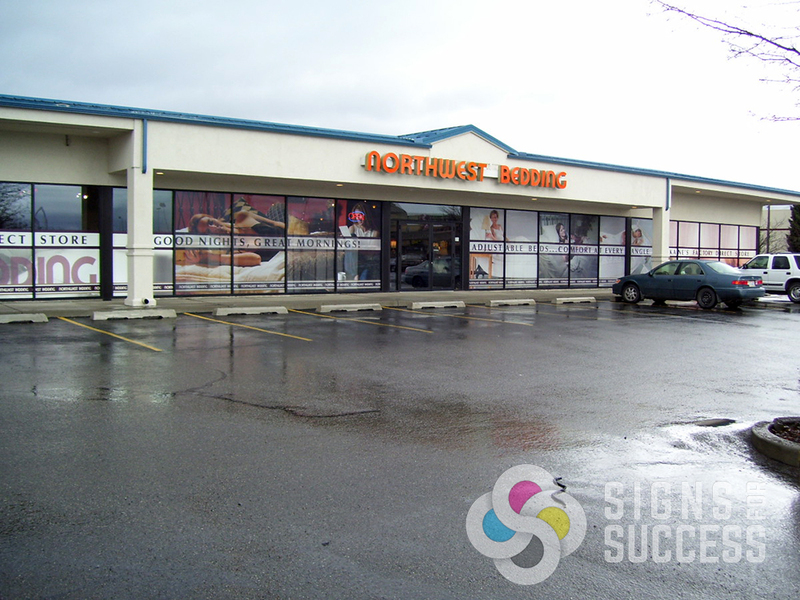 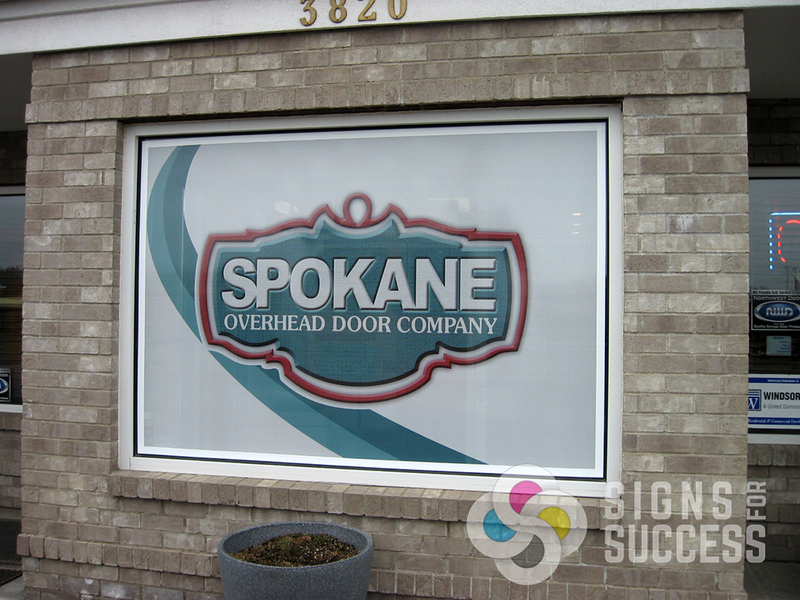 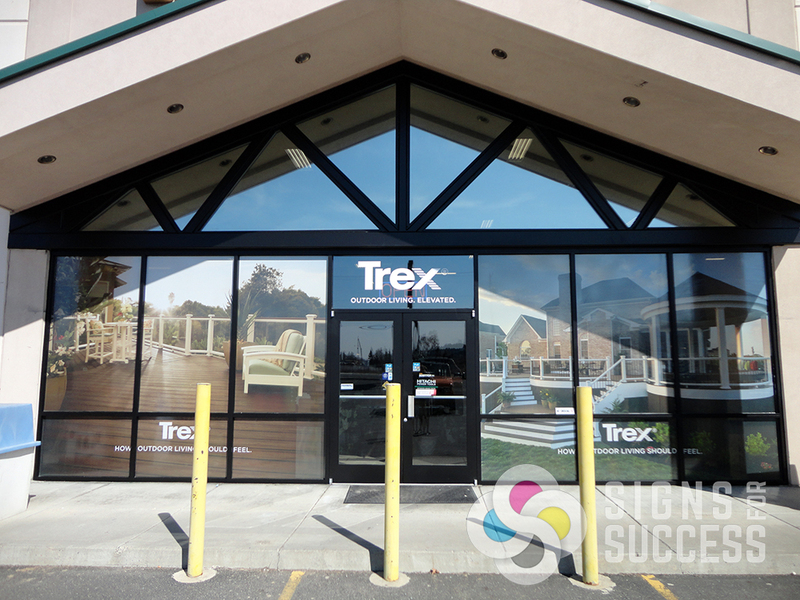 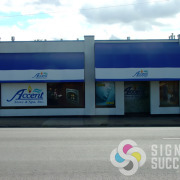 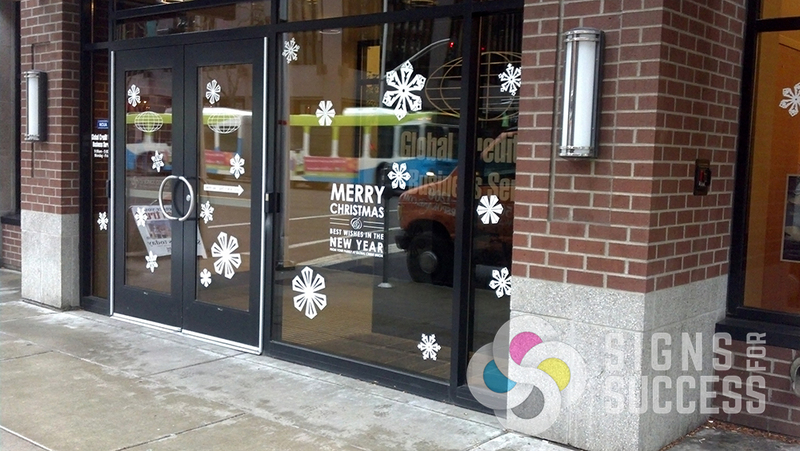 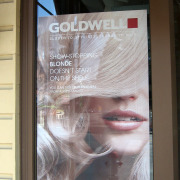 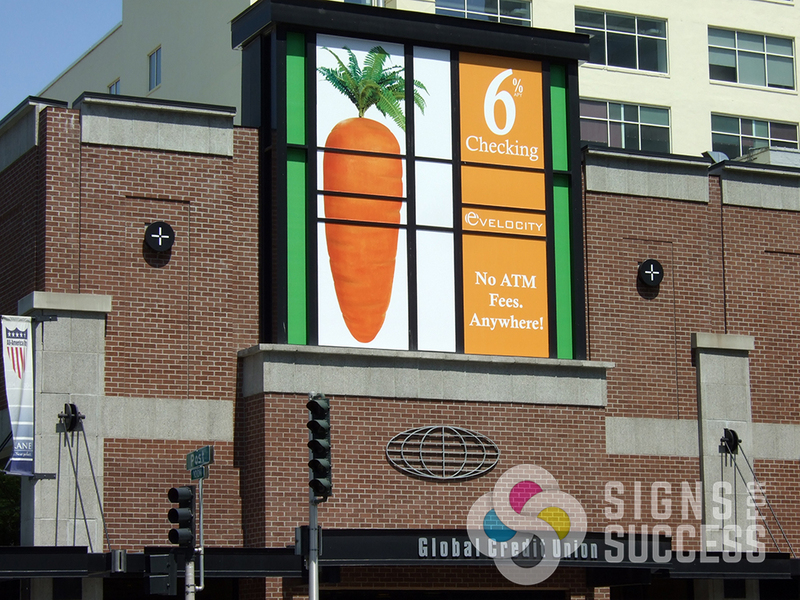 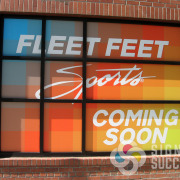 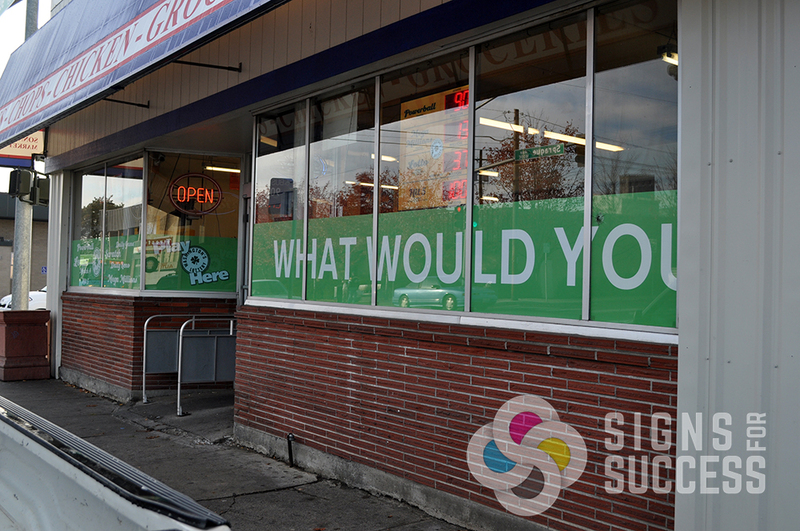 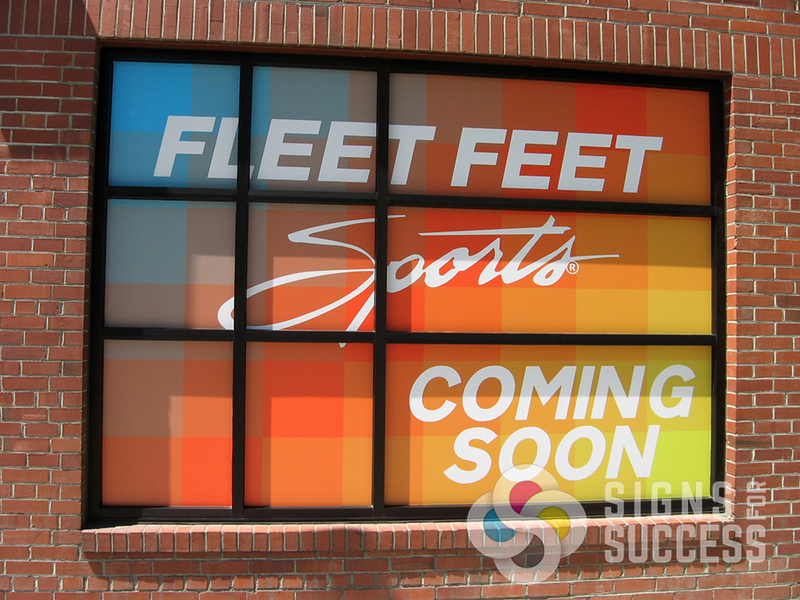 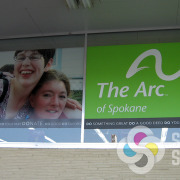 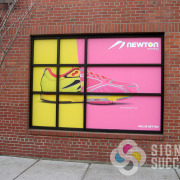 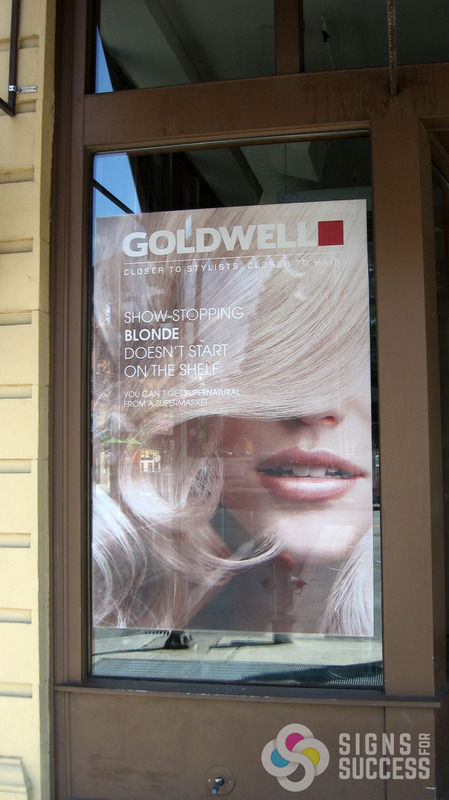 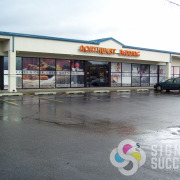 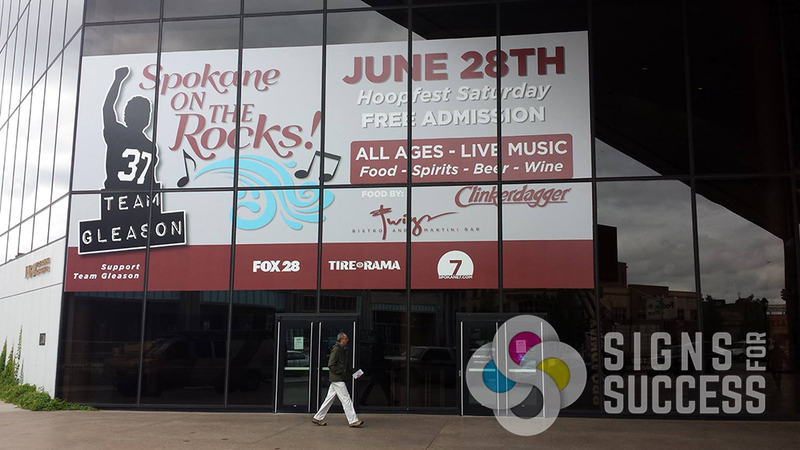 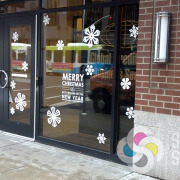 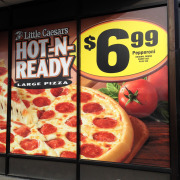 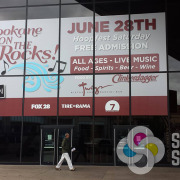 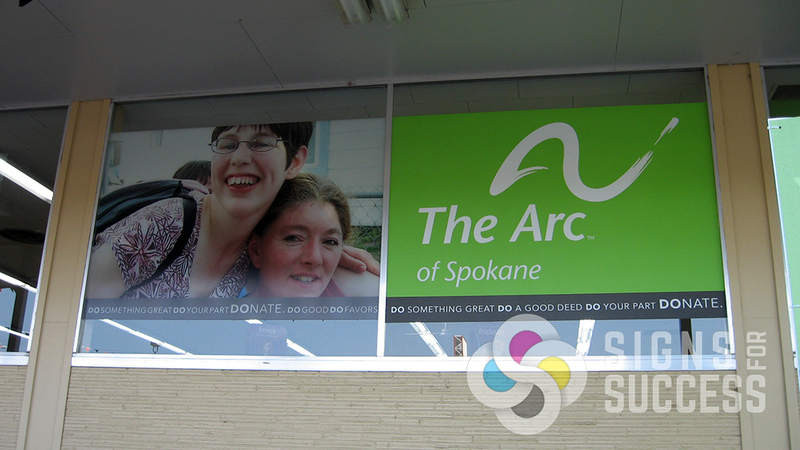 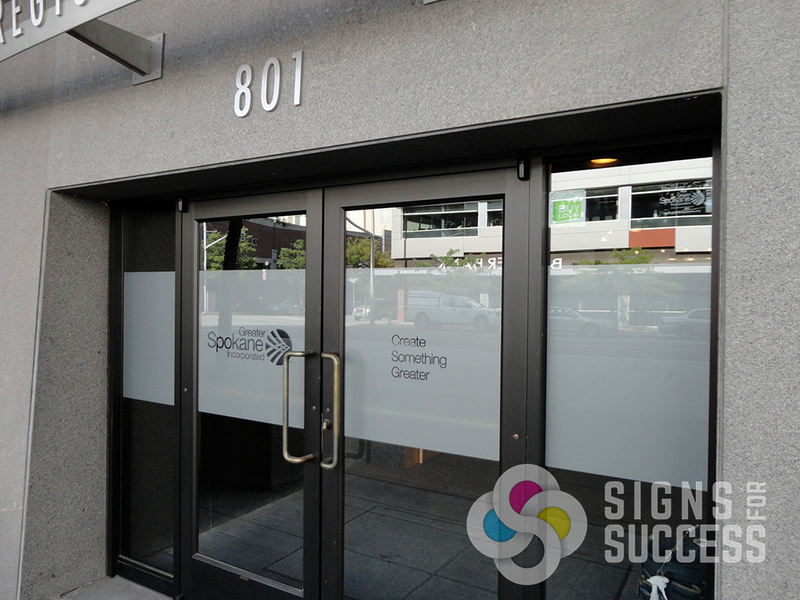 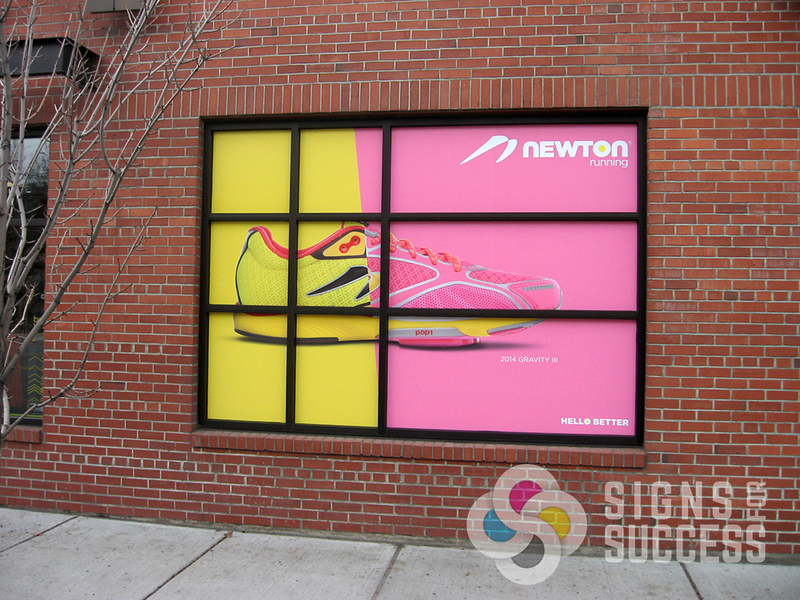 Use Window Graphics to Market your Business from the Outside In! 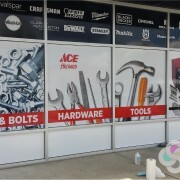 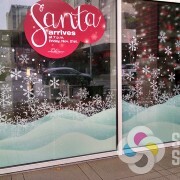 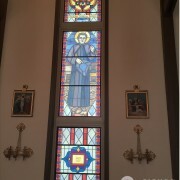 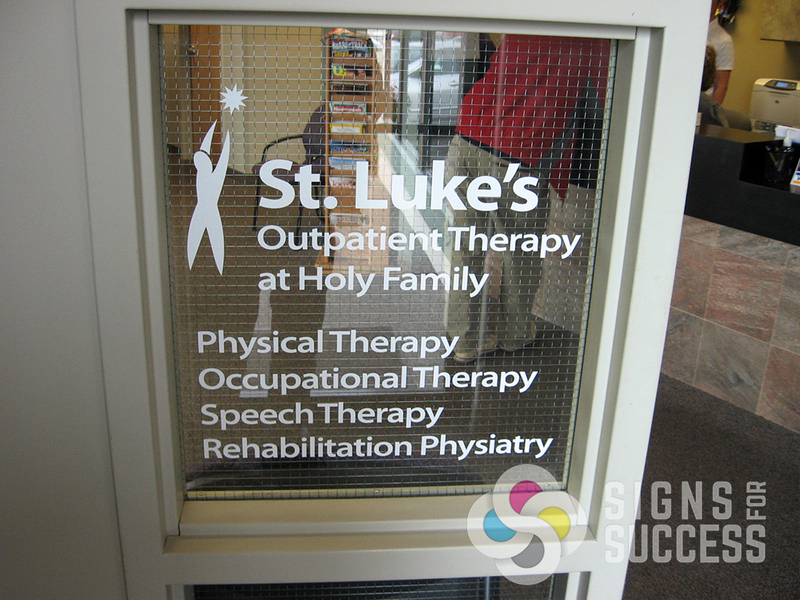 Window Graphics come in many forms, including static clings, vinyl decals, and full window wraps. 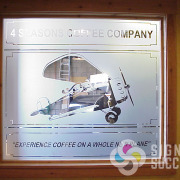 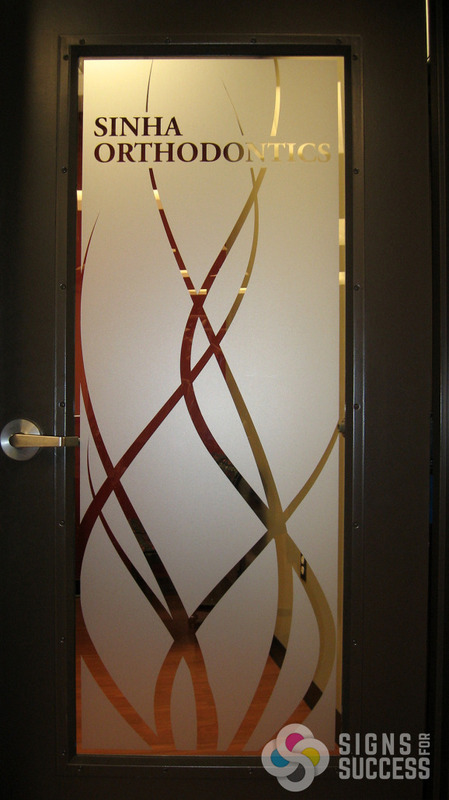 Different types of vinyl cater to specific needs, and our designers can recommend the best type of vinyl decal for your project. 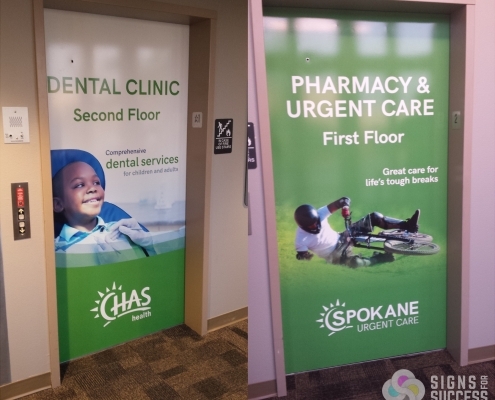 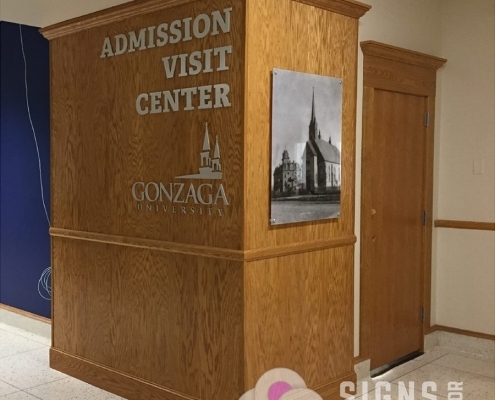 For example, we often recommend changeable vinyl for temporary advertising, special events, or holidays because it is easy to change out and does not leave sticky residue behind. 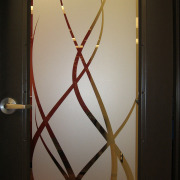 We stock a variety of colors, metallics, and dusted crystal (looks like sandblasted glass). 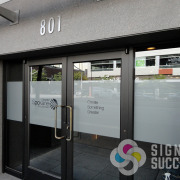 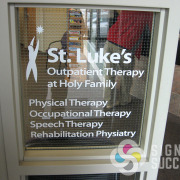 Cut vinyl lettering is another popular option for window and door graphics. 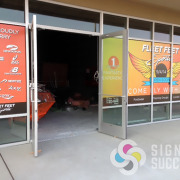 Many businesses use cut lettering for store hours or a cut vinyl logo. 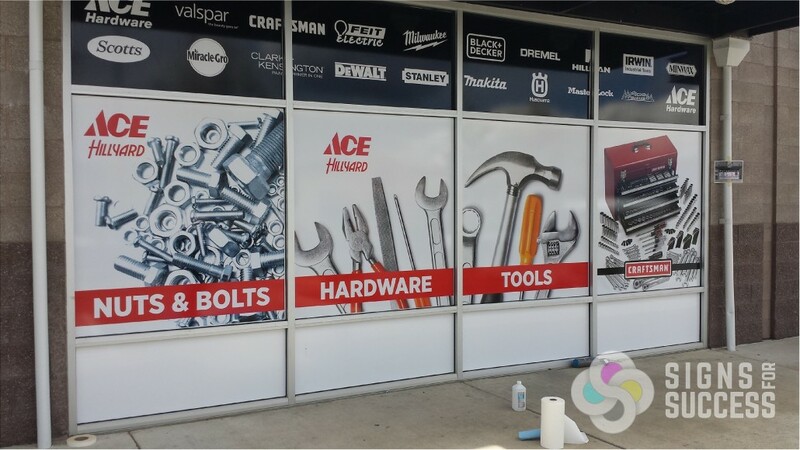 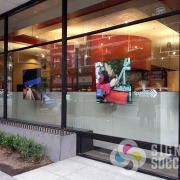 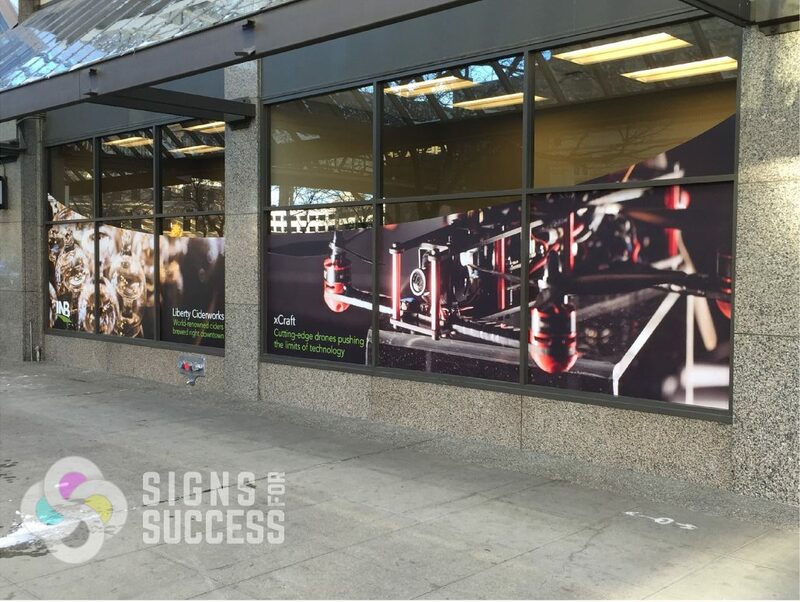 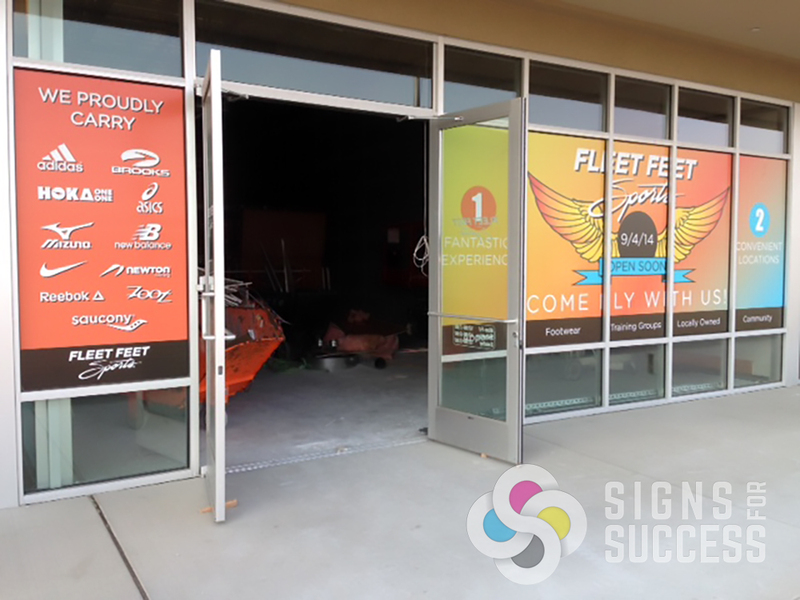 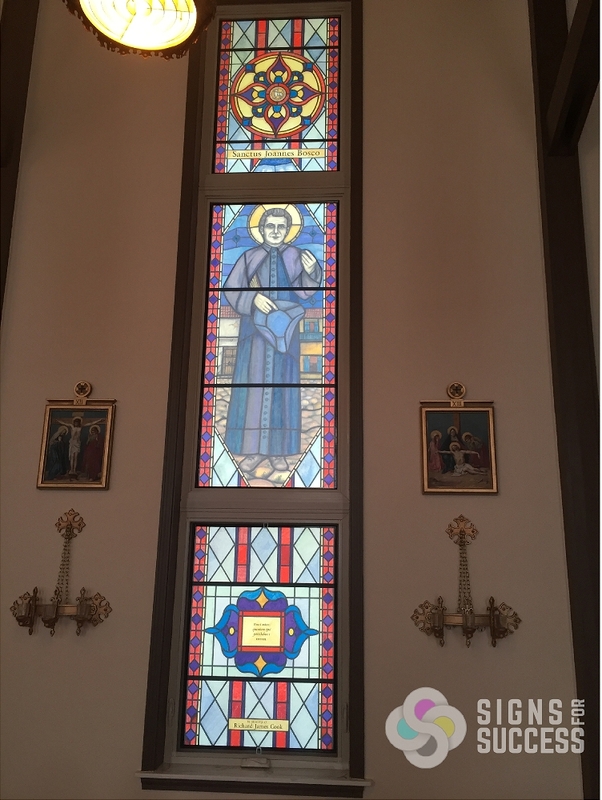 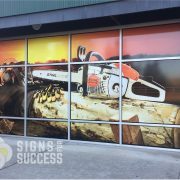 Whether you’re looking for a sign to cover an entire window or a custom-cut logo, our design team will be happy to assist you with your next window graphics project. 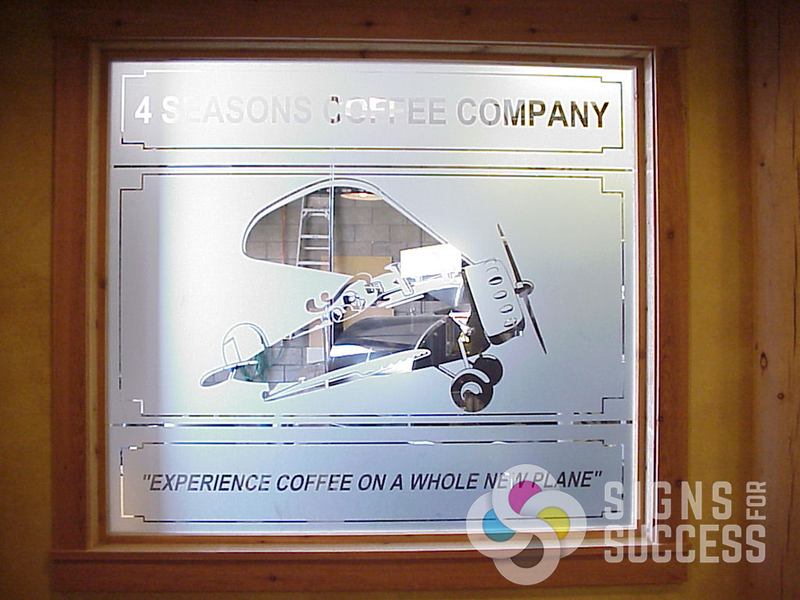 Contact us for a free window graphics quote today!